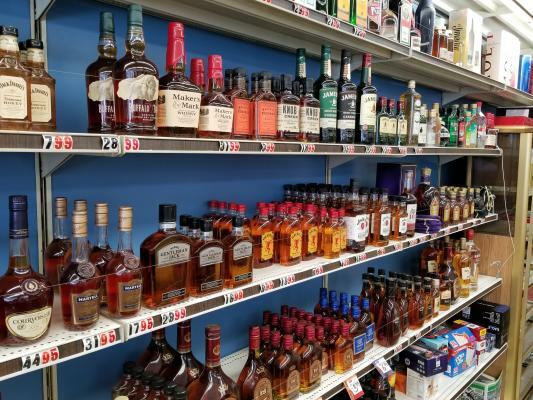 Los Angeles County Area High Volume Liquor Store For Sale On BizBen. 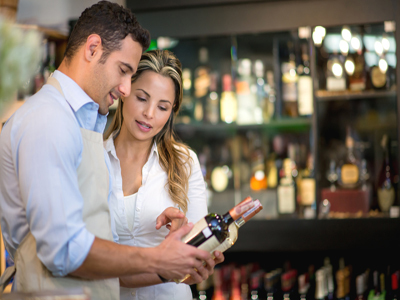 High Volume liquor business with Property is for sale, $145,000/m, with Rental Income of $4,225/m from 2 tenants. Store open from 7:00 AM to 2:00 AM with 4 employees. Size of Lot is 11,850 SF, and store size is 3,656 SF. Owner has owned the property and business for more than 15 years, and will go to 1031 Exchange after successful sales. Parking are in front of the store with ample spaces. SBA Loan is possible. 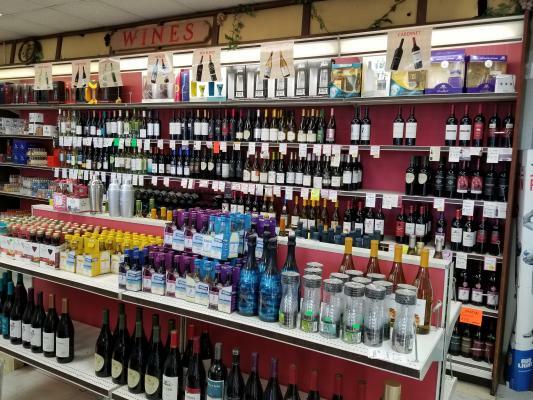 The listing # 245360 Liquor Store With Property - Los Angeles County Area below is currently OFF THE MARKET due to that it is either in escrow at this time or has recently been sold. 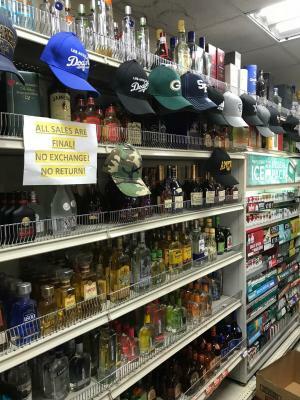 For more businesses for sale that are like this Liquor Store With Property in Los Angeles County Area please see a sample of BizBen active listings below and links to all similar listings on BizBen.com. Owner works part time. 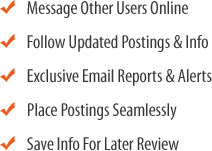 Has a clean ABC license. Has a wireless surveillance system. Located in a dense Hispanic area. Lease terms are 3+5+5. Rent is $3,650 for 2,450 SF. Open Hours are from 8 am to 11 pm. 2 full time employees with $4,500 in wages. Located on a busy street with apartments and homes. Rent is low at $2,600 per month. Currently owners are getting ready to retirement. Densely populated area. Plenty of parking. Profit margin at 30%. The liquor store located Near Redondo beach Harbor area. Cooler 15ea. Store size 2,250 sf. Between Hardware store and famous sandwich shop. Can Sell fishing supply seasonally. From May to Dec. Busy car traffic. Direct spacious parkings. Big, big potential. Inventory approximately $40,000. Liquor store for sale. Located on a busy street in a shopping center. Owner in business for 27 years. Average monthly sales $50,000. Steady sales and net income and reasonable monthly rent. Liquor store for sale. Owner works 4 days a week for 4 hours. Seller is landlord. Monthly sales $90,000. Monthly net income $15,000. Inventory not included in asking price. SBA loan is possible. On a major busy street corner with high volume liquor store. Absentee owner run business. Lot of traffic flow. Store has front ample parking lot for customers. Gross sales $ 175k/mo. 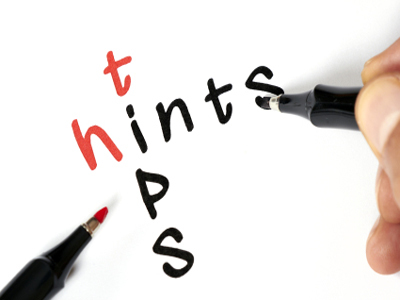 Sba loan available with $ 500k down payment. Liquor store with property for sale. Huge lot over 20k sq with additional parcel for separate investment. Please contact for broker for details. Price reduced. Located on a signalized hard corner. Surrounded by apartments and homes. Mostly Latino customers. 2,000 sf. with plenty of parking. Owners are moving out of the area. Room to grow with more craft beer and liquor inventory. Must see location. Seller operate 11 years. Seller to be retired. No check cashing, no ebt, no money order, no employee. Lots of potential, less grocery. Size 3000 sf, rent $2200/m / 5 years fix.